Onix (ONX) Ranked 1493 in Coin Market Daddy Currencies Index. Onix (ONX) price is $0.000322. It has a current circulating supply of 107,072,781 ONX and a Marketcap of $34.5K. $9 worth of Onix (ONX) has been traded in the past 24 hours. Onix (ONX) currency type is coin (mineable). ONX trading is available in number of exchanges. 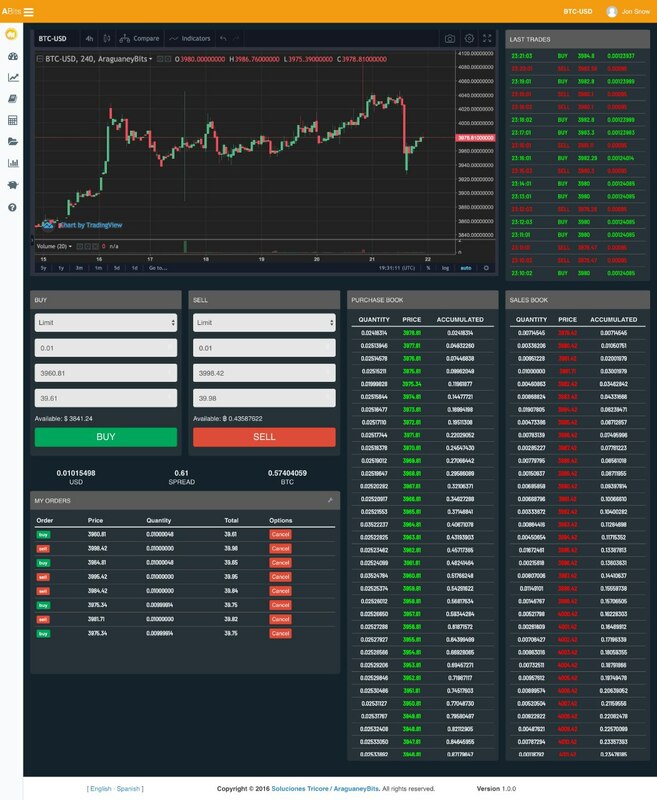 Exchanges information is updated automatically. Stay tuned to check updated information. If you find any error on this page, please Contact Us to update Onix (ONX) and contribute to CMD Cryptocurrency Encyclopedia. Get to know the new Games in our Entertainment Center!